Kendriya Vidyalaya Sangathan had released an official notice announcing 8239 vacancies earlier this year. 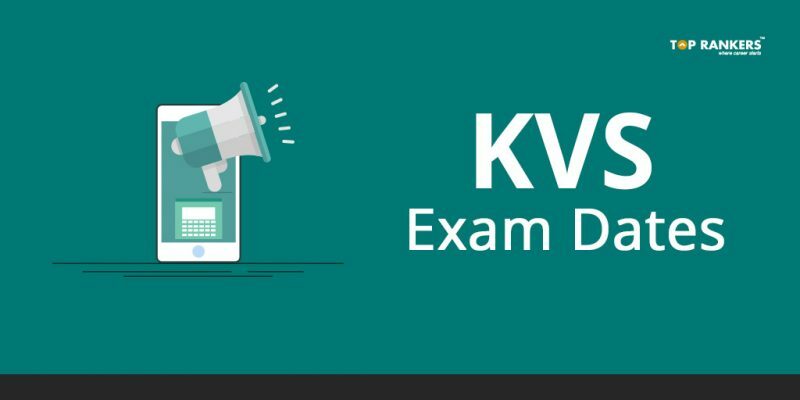 The KVS Exam Dates have been announced now. 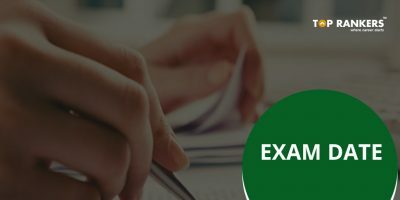 Check the complete examination date info in order to plan your preparation. Scroll down to find more info. Kendriya Vidyalaya Sangathan (KVS) Exam Dates has been released on the official website of KVS for the posts of Principal, Vice Principal, TGT, PRT, PGT, and Librarian. We have updated our article here. We have also published the official notice regarding the exam date here. Please go through the article to find the complete details. 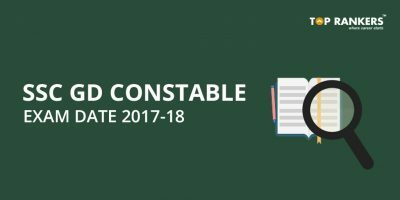 Candidates can check the KVS Exam Dates for all the exams going to held in the year 2018. KVS, short for Kendriya Vidyalaya Sangathan is a system of Central Government Schools across India which have been registered under the Ministry of Human Resource Development (MHRD). It has a stretch of over 100 schools in India and 3 abroad. Kendriya Vidyalaya Sangathan system came into existence in 1963 under the name “Central Schools”. 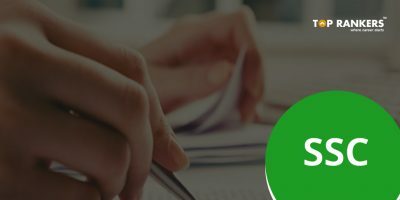 The Kendriya Vidyalaya Sangathan annually releases the TGTs, PGTs, PRTs, and Non-Teaching vacancies for the candidates who want to make their career in government teaching job. You can read details regarding KVS Recruitment here. So, tell us, did you find our post on KVS Exam Dates helpful? Then, keep visiting us regularly for more exam date updates. And do share your thoughts with us in the comments section below. ‘Cause your opinion matters! 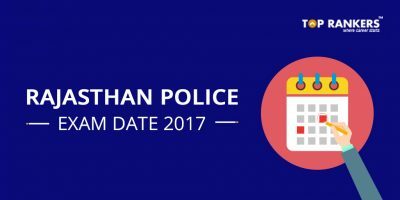 MP TET Notification 2018 Out | Apply Online for 5670 vacancies!